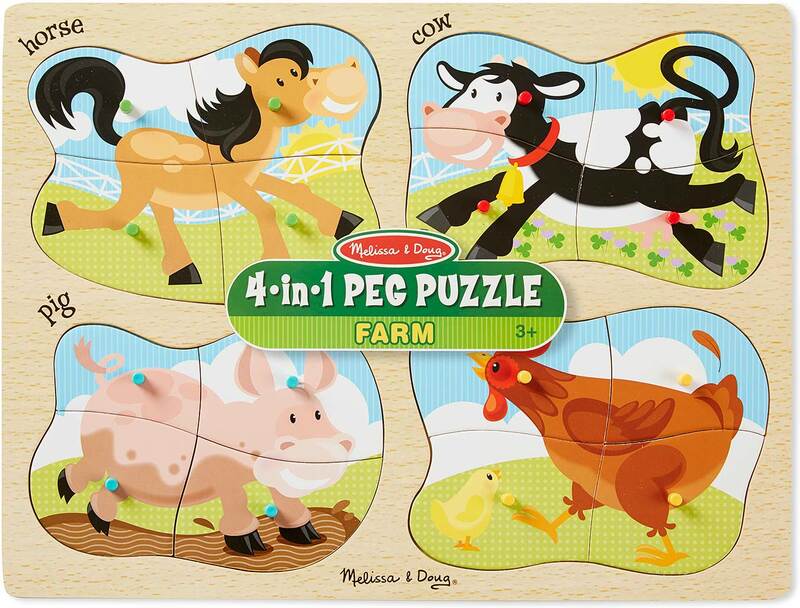 Measures approximately: 0.65 x 8.90 x 11.60 inches..
Get to know the animals on the farm with this 4-in-1 peg puzzle! 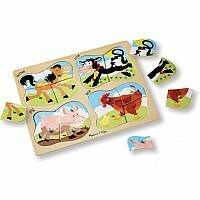 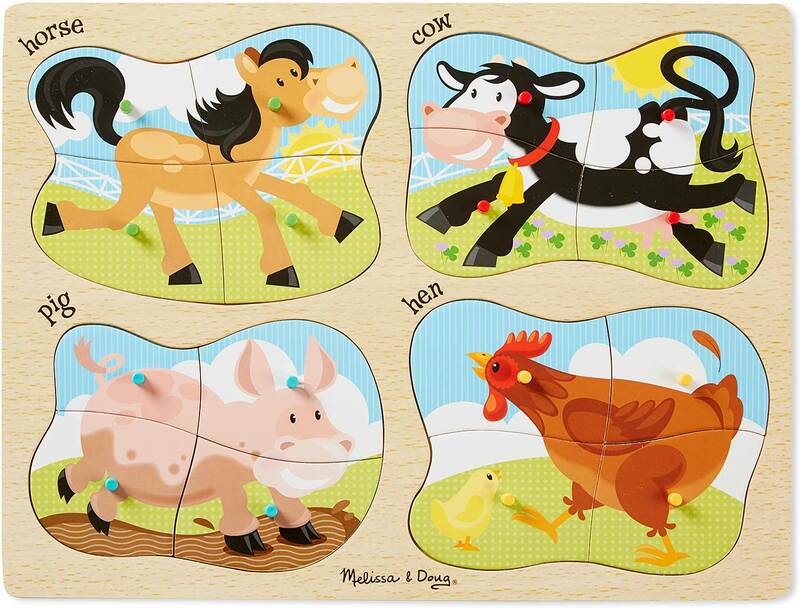 Color-coded pegs and matching pictures underneath each piece make it easy and lots of fun for children to place the horse, cow, pig, and hen into the sturdy wooden puzzle board, which is also imprinted with the name of each animal for spelling and word-skill practice. 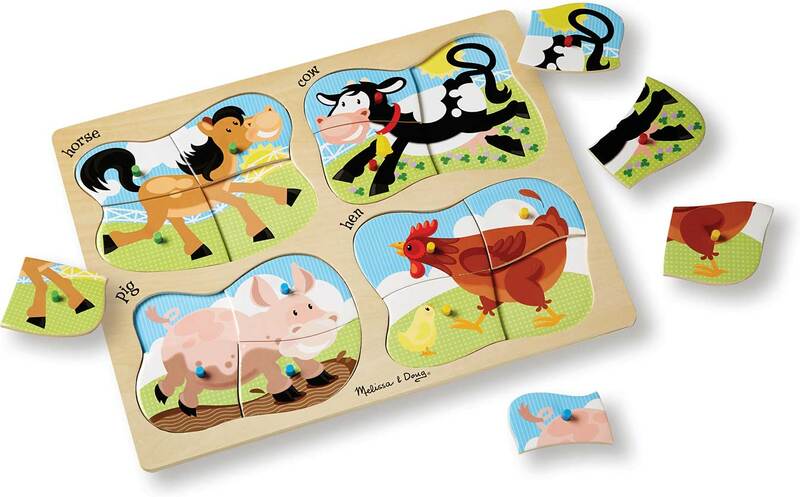 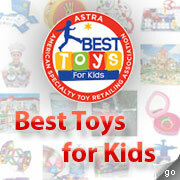 Includes 16 pieces in all.